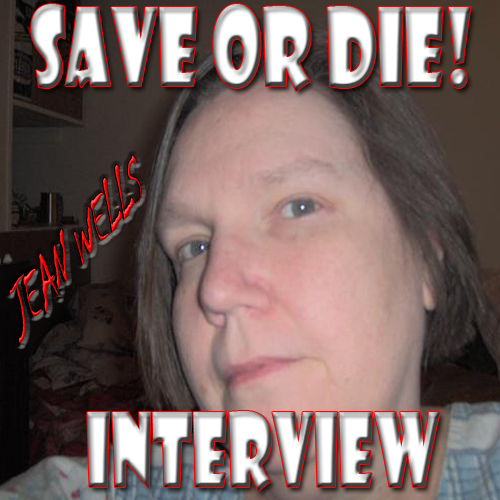 A little sad news is that a great person and former TSR Alumni Jean Wells has passed on. Jean worked for TSR during the early years, and did write for the Sage Advice column. She also was the original creator of B3: Palace of the Silver Princess.